Contemporary Korean Ceramics In Asia looks at the ways that artists can use ceramics, from the functional to the aesthetic. 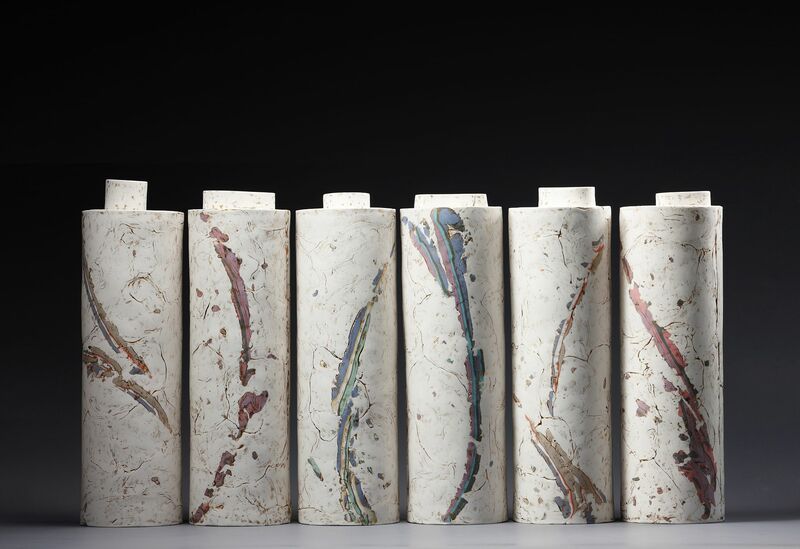 This show, presented by Art Seasons Singapore with support from the Korean Institute of Ceramic Engineering and Technology, features nine emerging and established Korean ceramists. 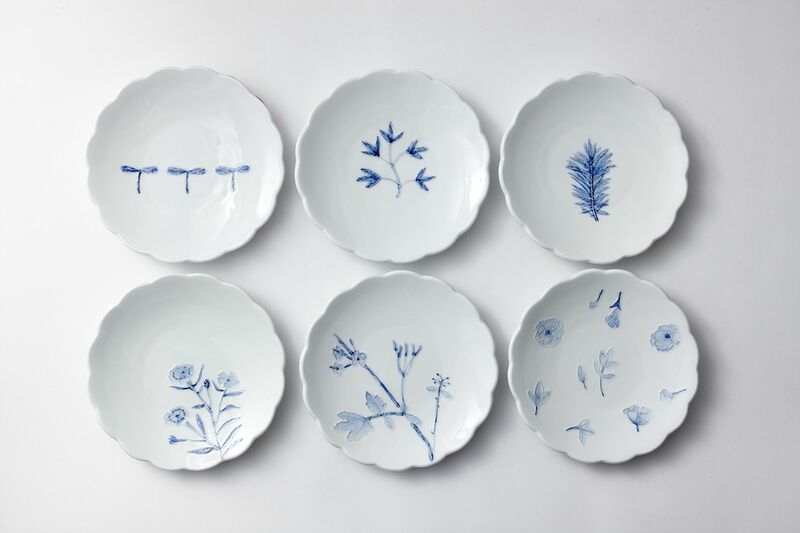 Kim creates porcelain tableware that fuses utility with the beauty of wheel-thrown ceramics. She combines the pieces to form a still-life, portrait-like installation that exudes calmness. Yang makes a reference to the beauty of gemstones and uses traditional Korean techniques of marbling and inlaying to transform ceramics into something utilitarian and decorative. 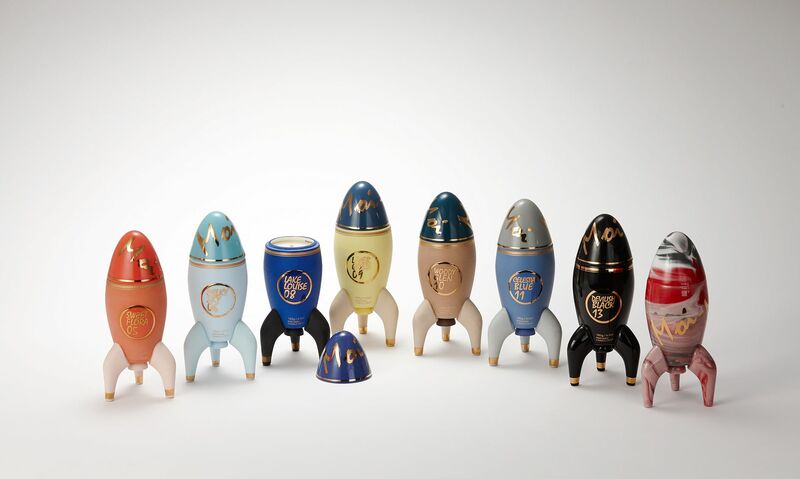 Kim collaborated with a designer to create these limited-edition pieces, which are works of art that can be used in daily life. Park's smooth, polished works with their pebble-like textures are so meticulously made that they are often mistaken as manufactured goods. The signature lines in his works - using the technique of "sang-gam", or inlay work - are cut with diamond blades before being coated with a thin layer of colour. 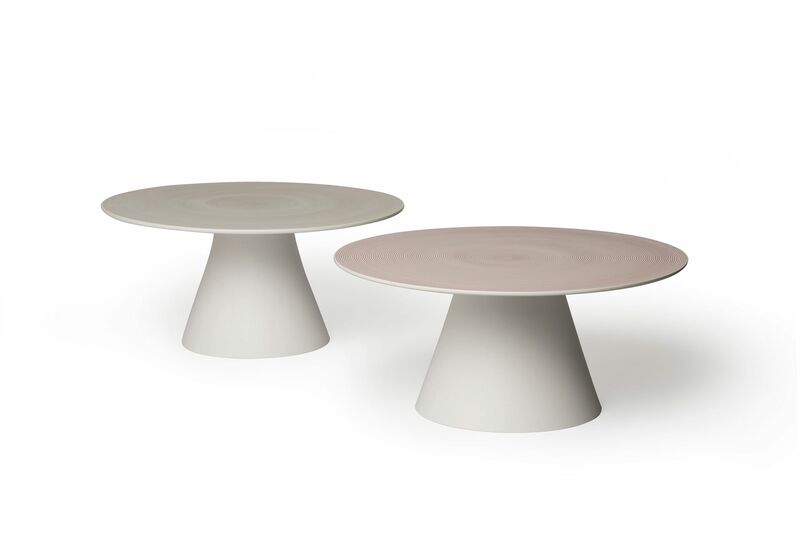 Kim is known for creating large lidded containers or stools with simple forms and monotone colours. 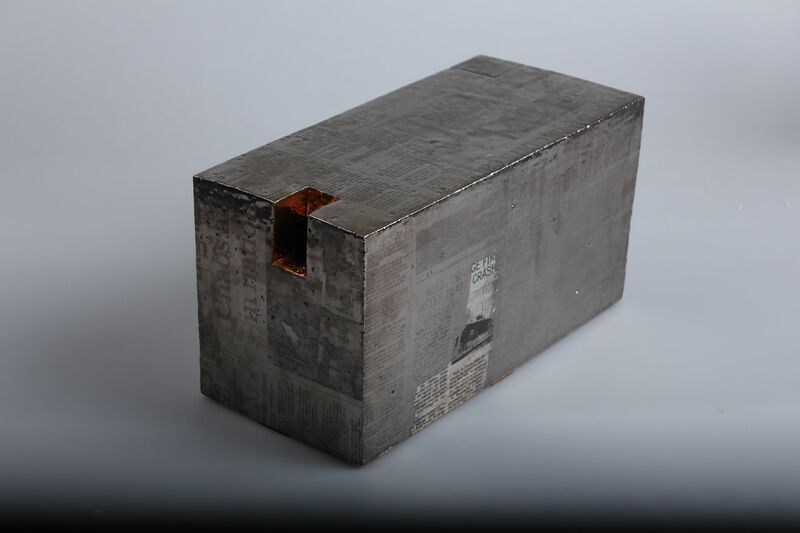 These often reveal faint newspaper prints and texts written by the artist, creating records of historical events on top of real, physical labour, something the artist feels is missing from contemporary life. 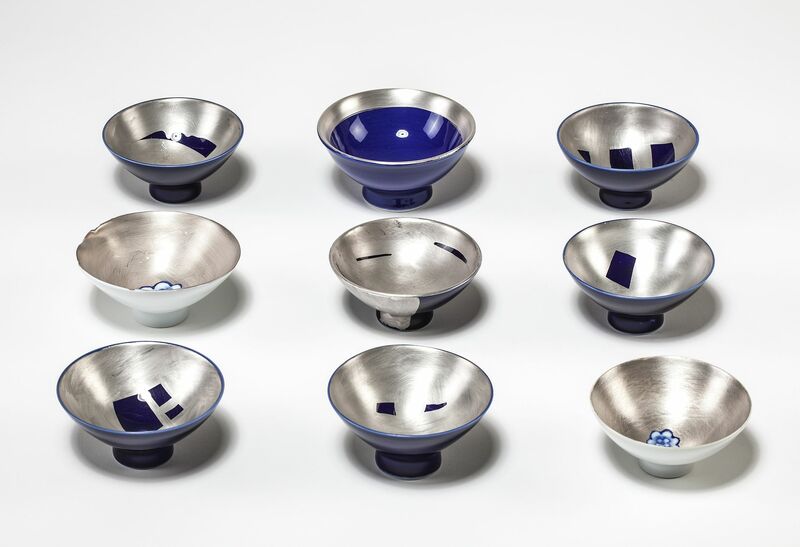 Lee is known for his white porcelain works, alluding to those used by the Joseon Dynasty in Korea, which lasted from the 14th to 19th century, when white was regarded as a non-colour that represented noble modesty and purity. 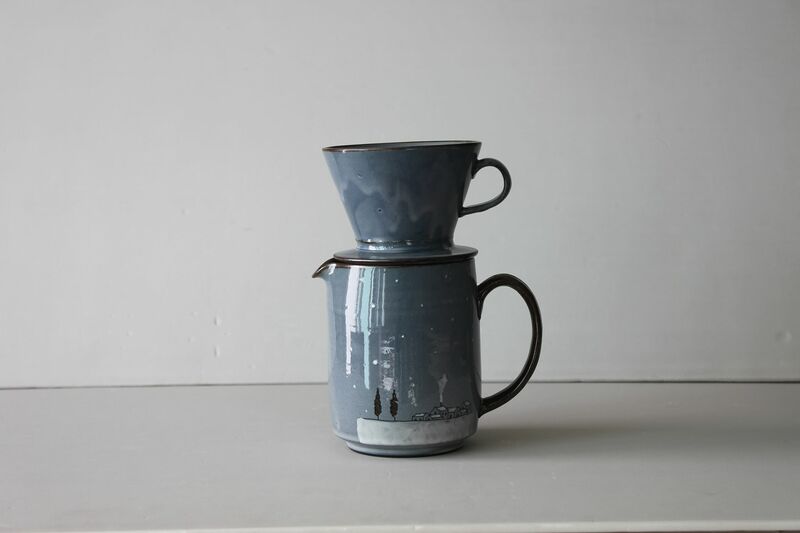 Lee, who is known for his blue drawings on white porcelain, has mastered the craft of traditional porcelainware and is now developing his practice within a contemporary-art context. Here, he juxtaposes traditional Korean paintings with a modern design. The artist likes to create art that allows interaction between the user and the work. His coffee and tea receptacles sport nostalgic colours and illustrations, becoming tokens of memory that link the past, present and future.